-- From the bestselling author of Shopgirl comes the tender story of a troubled man who finds love, and life, in the most unexpected place. 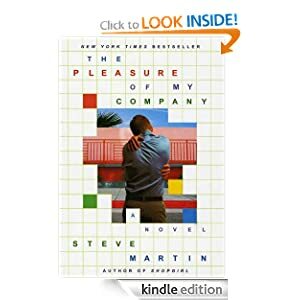 The Pleasure of My Company or to sample this book for FREE! In this “catchy, lilting cumulative tale with glorious comical/scary illustrations” (Kirkus Reviews), a little girl’s toe taps a tune as her legs dangle from a footbridge that has all sorts of creatures hidden underneath. There are cats and witches, bats and ghosts. With lots of repetition, a rhythmic, bouncy text, and imaginative illustrations, this Halloween title is sure to tickle your bones—your funny bones, that is! 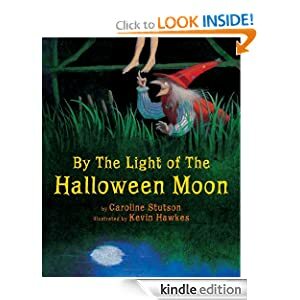 By the Light of the Halloween Moon or to sample this book for FREE! -- Set in the Louisiana bayou, this emotional story stars two brothers from a close-knit Cajun family, and the woman they both love. For Laura Sebastian, becoming part of the warm and fun-loving Cantrelle family would give her the kind of life she has always longed for, one filled with light, love, and joy. She could finally put the darkness of her past behind her. Yet when Norman Cantrelle, her boss and the youngest Cantrelle son, asks her to marry him, she is torn by doubt. She thinks the world of Norman, but she doesn't love him, not the way she knows she should. A tough situation becomes decidedly worse when Laura and Norman are involved in a terrible accident one rainy night as they drive home from a business trip -- an accident that causes Norman's older brother, Neil Cantrelle, to return home to Louisiana to confront his past. Neil and Laura are inexorably drawn to one another and soon that attraction turns to the kind of love and desire that can't be ignored. Both fight against these feelings -- especially Neil -- but no matter how many times he tells himself Laura is off-limits, that he cannot hurt his brother this way -- he cannot wipe her out of his thoughts -- this forbidden woman both he and his brother love. 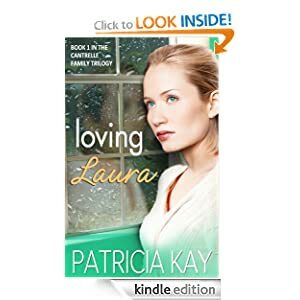 Loving Laura or to sample this book for FREE! 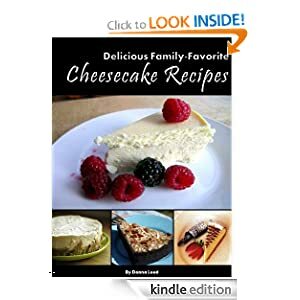 -- Here’s a collection of family favorite delicious Cheesecake Recipes with easy-to-follow instructions - plus a table of contents! This collection includes different varieties including several Chocolate variations; Cheesecake with various Fruit Bases and Toppings; as well as Specialty Flavors with decadent ingredients and scrumptious taste! Cheesecake Recipes or to sample this book for FREE!